WOW, or Women of the Word, is a small group Bible Study for women of all ages. We meet on Monday evenings September through May from 6:30 p.m. till 8:00, or 8:30, depending on the particular Bible Study. We share a meal, worship, fellowship, and learn more in-depth about God's Word, and its application to our lives. 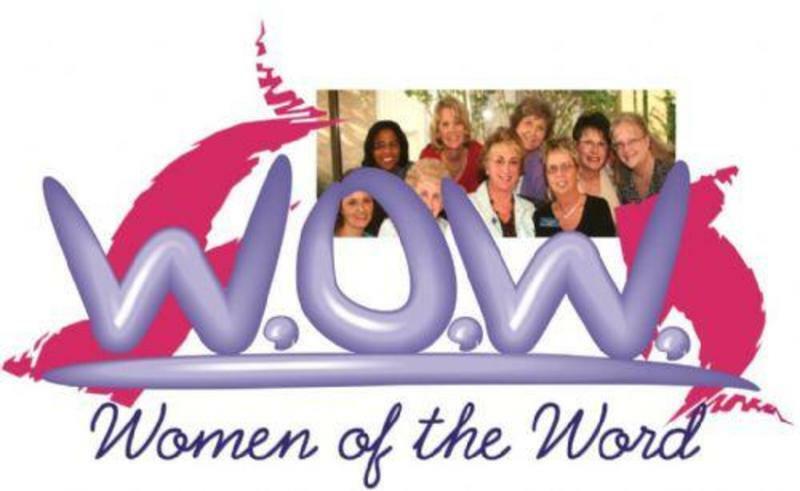 WOW is led by Sue Coker. Call the church office if you are interested in participating. The studies for Fall 2018 will be "Joshua Winning the Worry Battle" by Bard Roose. We will follow that with Adam Hamilton's "Unafraid". Please join us for this time of fellowship and growth!